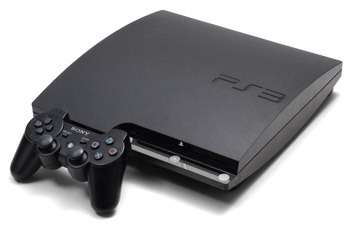 Lawsuits were apparently just the beginning, as Sony attempts to take back the PS3 from hackers and pirates. Sony's lawyers have sent a takedown notice to the site Github - which gives people a platform for collaborative coding - demanding that it remove a number of files relating to creating custom firmware for the PS3. According to the notice, the named files violate the Digital Millennium Copyright Act. The notice claimed that the files in question were unlawful because they either circumvent effective access controls, and/or copyright protection measures. The note said that the files were injurious to Sony, and asked the site to remove them as quickly as possible. Github's policy regarding DMCA claims is to remove the content and then get in touch with its creator to give them the opportunity to prepare a suitable response. The lawyers issued the note on the 27th of January, and at the time of writing, all the files have been removed. As with any online anti-piracy action, this isn't going to stop people creating custom firmware for the PS3, but it might slow them down for a while. I wouldn't be surprised if this was just the first of many takedown notices that Sony sends out in the coming months.